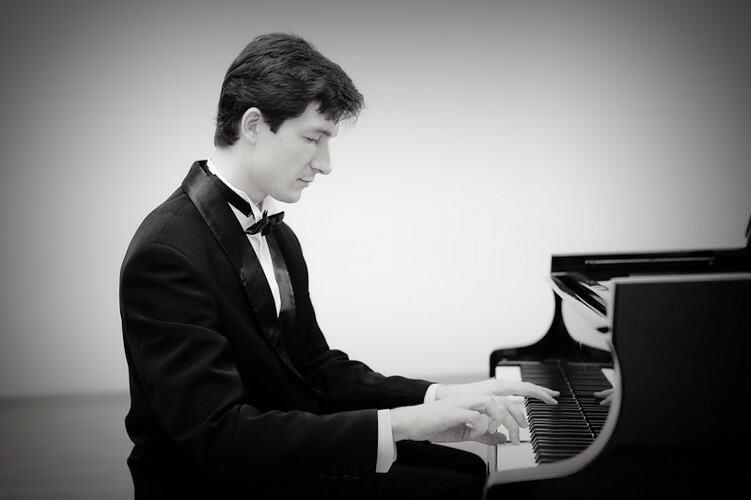 International pianist, Konstantin Shamray plays music by the Russian Titans, Mussorgsky, Prokofiev, Myaskovsky, Tchaikovsky and the favourites. Join him after the concert for a drink, cake and celebration. All proceeds for Radio 5mbs.